The Smile Cafe NYC reviews. Being South African, eating is a huge part of our culture. Whether it’s with your family, out chilling at a restaurant, or at someone’s house having a brai (bbq), eating good in the neighborhood is the true spice of life. With that said, we bring you one of mine choice picks in New York City. 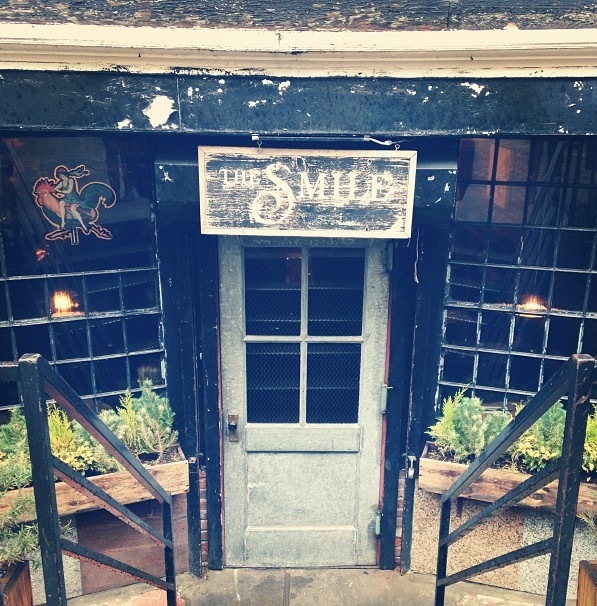 The Smile café http://thesmilenyc.com/. This place’s food is just epic. Great flavors, and really cool vibe. We always order a few appetizers to share, and call it a night.